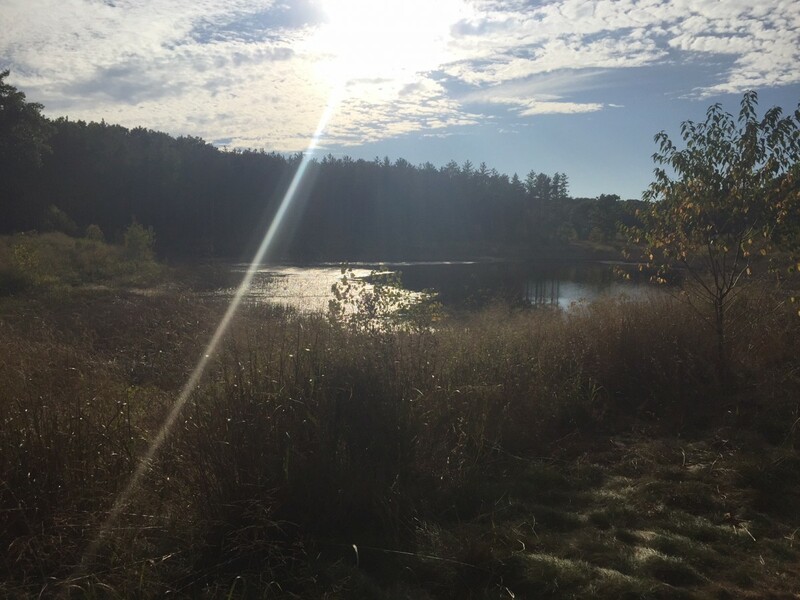 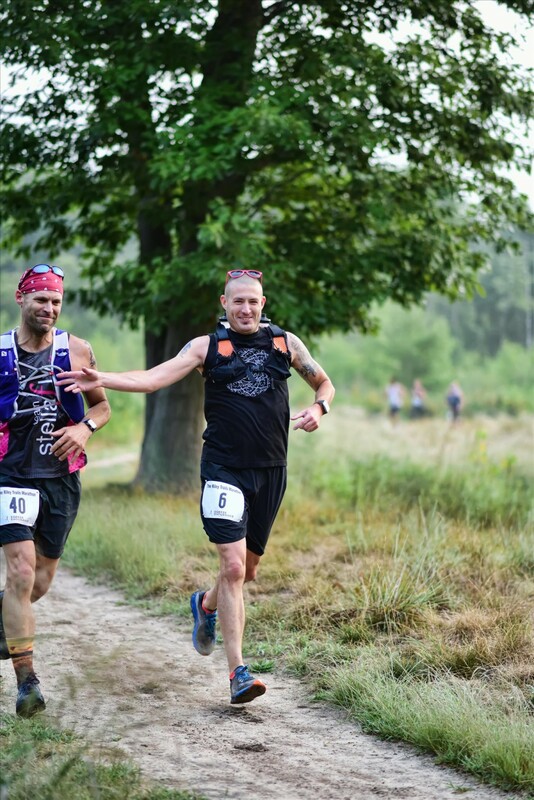 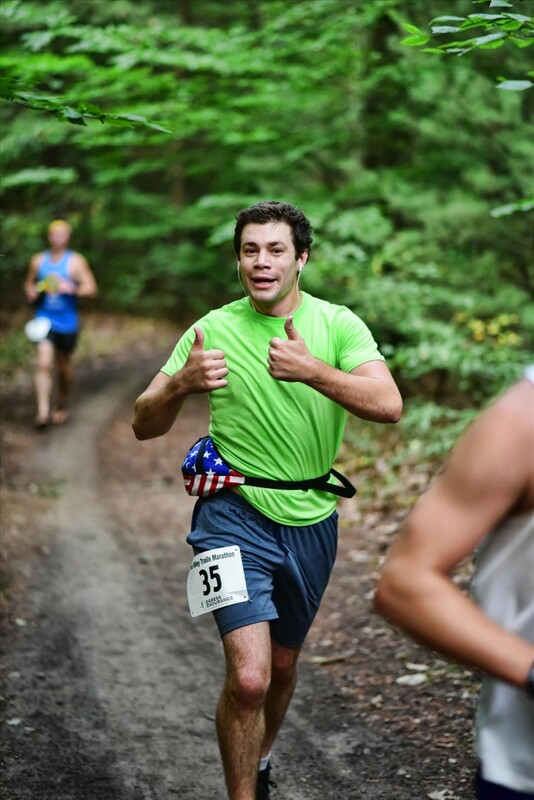 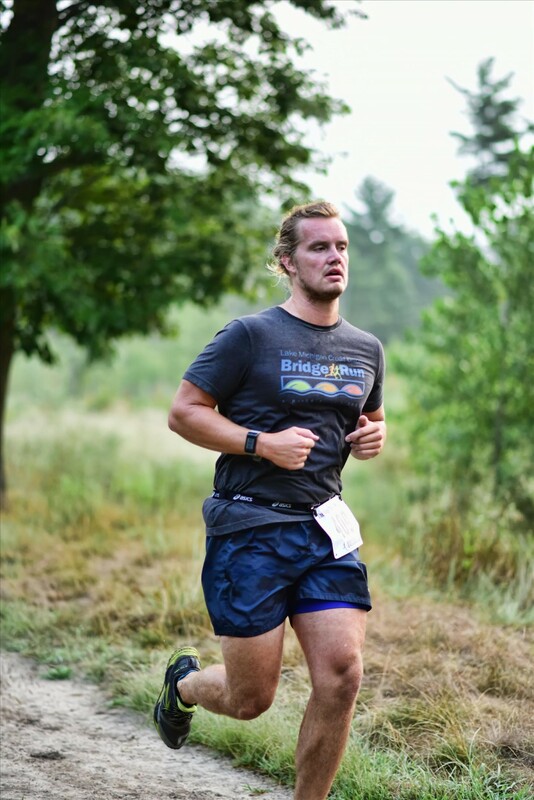 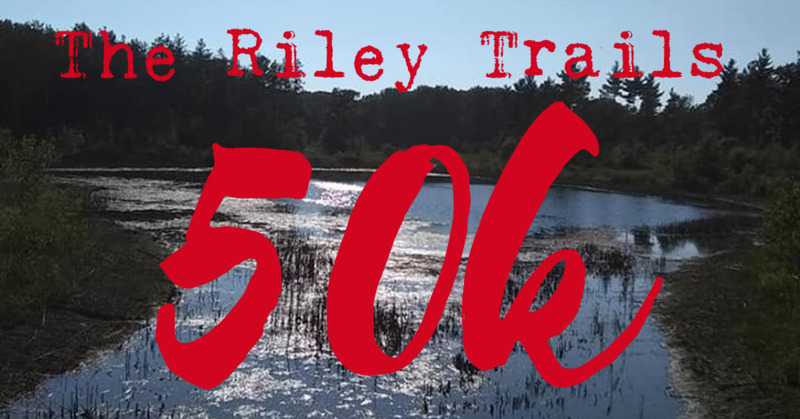 Egress Endurance is proud to announce the first year of the Riley Trails 50k! 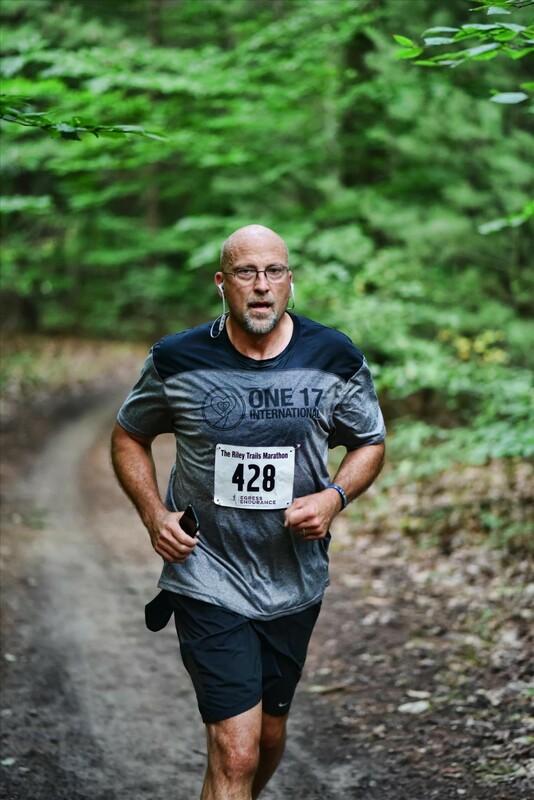 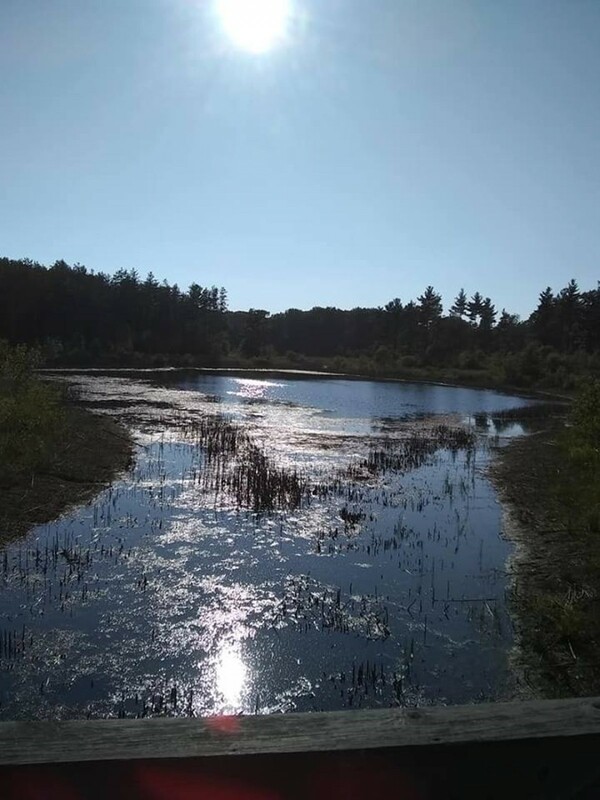 This will be the first race of 3 in the Egress Endurance Ottawa County Parks series of 2019 races. 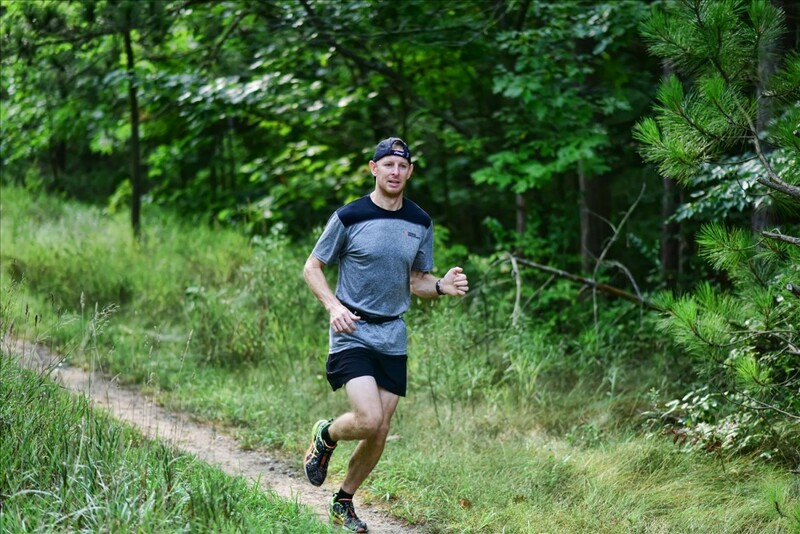 Run the Riley Trails 50k, The Riley Trails Marathon and The Ultra Bird 6 or 12 hour event and get a special trophy!